Recent Government announcements guarantee that Electric Vehicles will be the predominant transport in the UK within 10 years. The rate at which the plug-in vehicle market develops in the UK will be determined by a range of factors, such as consumer acceptance and oil prices, which are difficult to predict. Independent forecasts suggest that hundreds of thousands of plug-in vehicles could be on the road by 2020 and we need to be equipped to deal with this. With the UK’s spend on electric vehicles set for £12bn by 2017, the charging infrastructure will play a pivotal role in the future success of electric vehicles to ensure users have optimum access to power anytime, anywhere. 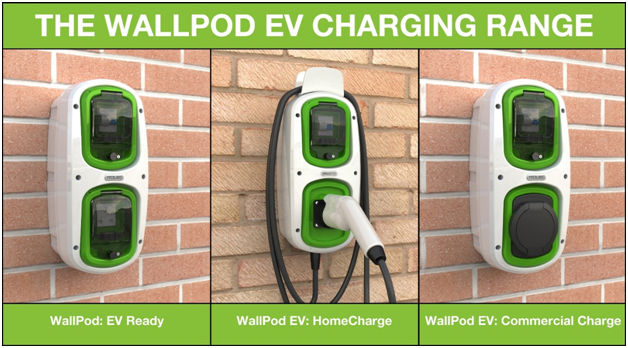 Charging systems are suitable for domestic and commercial environments, as well as roadside, car parks and petrol stations. 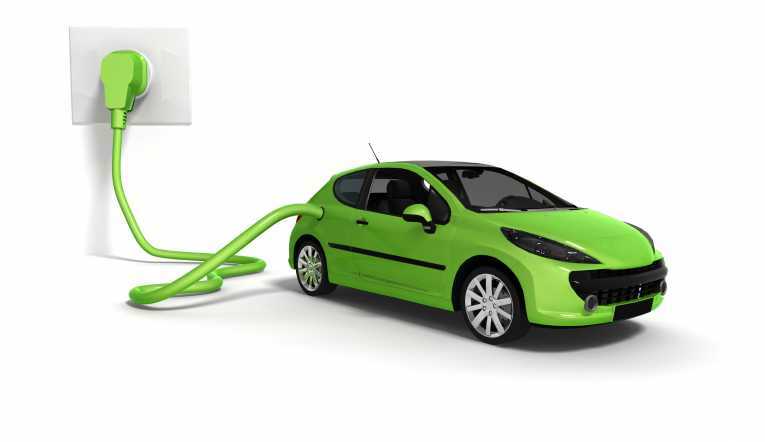 Electric vehicle (EV) is the umbrella term for any vehicle that is powered, in part or in full, by a battery that can be directly plugged into mains electricity. In short, any vehicle that can be plugged in including pure-electric, plug-in hybrid and extended-range electric vehicles. The average total daily distance travelled is well within the range of Electric Vehicles (EVs). However, consumers’ purchasing decisions are influenced by the potential to travel further, not just their average journey patterns. Therefore it will be important for consumers to be reassured of the ability to make longer journeys and own plug-in vehicles, particularly when looking ahead to breaking into the mass-market of consumers in the 2020s and 2030s. Please contact Perrin Energy for more information and book a survey and a free no obligation quotation.